Chairman of May & Baker Nigeria Plc, retired General Theophilus Y. Danjuma has accepted the plea from shareholders of the company to personally pay the N1.3 billion bank loans the company owed. Danjuma made this grand gesture at the 61st general meeting in Lagos for shareholders of May & Baker Nigeria Plc after the pharmaceutical company’s top men pleaded with him to bail them out from the accumulated bank debts. The president of the Shareholders Solidarity, Sonny Nwosu, pleaded with General Danjuma to foot the bill on their behalf as failure to do so would amount to the company using the “rest of its life repaying interest on the loans”. The company had in 2010 secured N920 million from the Central Bank of Nigeria (CBN) under its intervention fund to manufacturers at 7 per cent interest per annum and had borrowed more for other projects along the way. The company chairman, who was not reluctant to the appeal, asked the shareholders present to put forward the request as a motion. Nwosu moved the motion, saying, “I move a motion authorizing the board and management to seek financial assistance or loan from the chairman, General Theophilus Danjuma (retired).” The motion was unanimously carried and endorsed by all the shareholders present. With the highest shareholding of 238.928 million shares, about 24.38 per cent of the total interest through T.Y Holding Limited, Danjuma becomes the largest financier of May & Baker; he also agreed to clear the loans too. The company had last year completed and commissioned a new pharmaceutical manufacturing company, known as PharmaCentre. 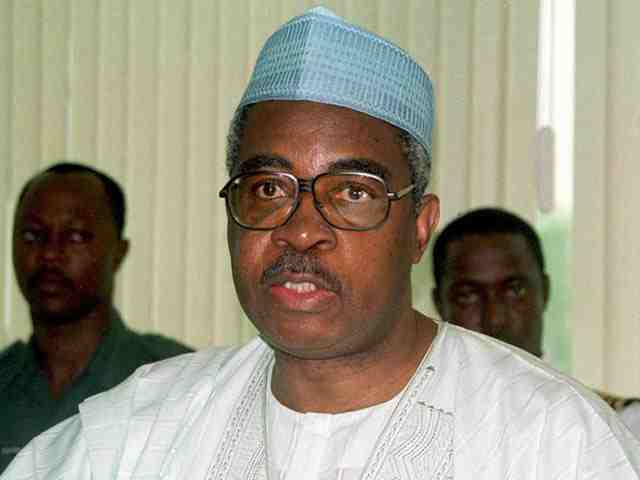 Speaking on the performance of the company, General Danjuma said its turnover grew by 4.3 per cent, from N4.6 billion in 2010 to N4.8 billion in 2011 while its profit after tax rose to N255.6 million against N192.9 million recorded the previous year.